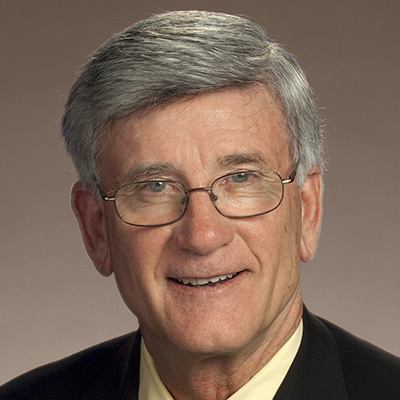 Knox Gun Guy: Senator Todd Gardenhire for Family Feud Captain? If you have watched Family Feud recently, you would have seen near the beginning of the show, the two team captains try to guess the answer to the first question. The first one to get the best answer turns to his/her team to find out if they want to play or pass. Usually, the team encourages the captain to play. The captain turns to Steve Harvey and tells what him what they are going to do. In this situation, the team captain is representing his constituency, his team. This is a microcosm of a representative republic. He was elected to represent the folks of Chattanooga, the location of an Islamist terror attack on U. S. military personnel. I suppose that if he was a team captain on Family Feud, he might just go sit in the audience and watch the game. Gardenhire refused to vote on SB1483, the Constitutional Carry Bill, in committee, thus reneging on his duty to his constituents. Rather than act as a representative of some segment of the Chattanooga area electorate, he just benched himself. No representation there - - - I guess I would pass on having him on my Family Feud team. Add Senator Overbey to the list for present and not voting in the Senate Judiciary Committee on SB1736 regarding posted property.